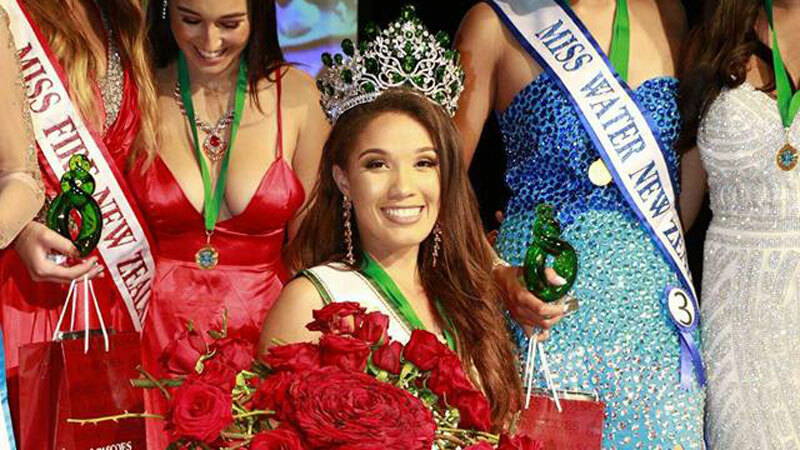 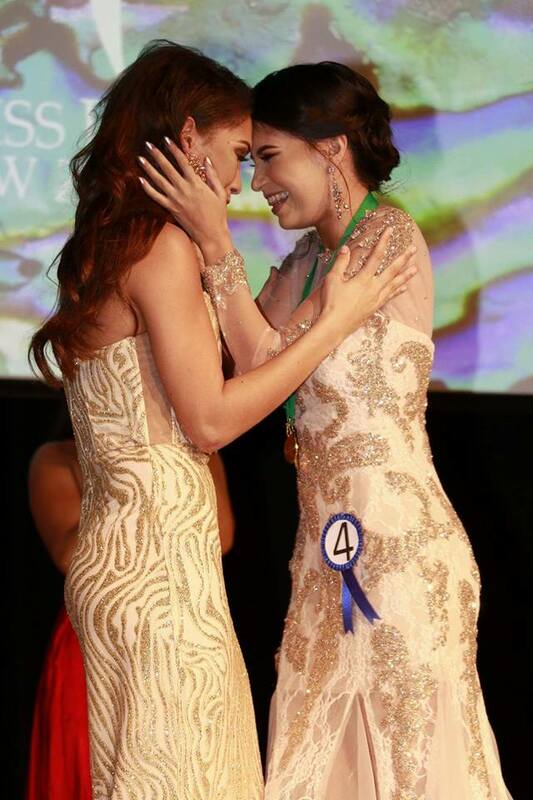 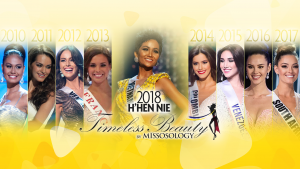 A 22-YEAR-OLD actress and model from North Shore was crowned the new Miss Earth New Zealand during the finals held Saturday, April 14 at the Waipuna Hotel & Conference Centre. 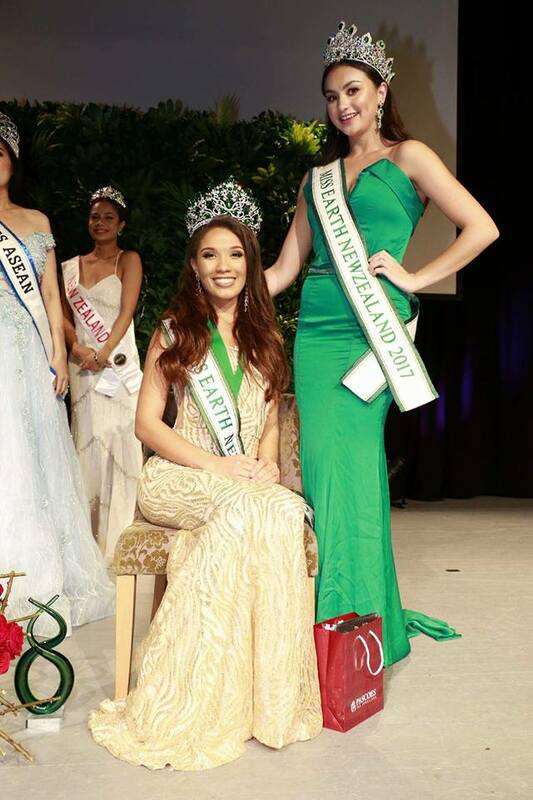 Jzayla Hughey bested 6 other candidates for the right to represent New Zealand at the 2018 Miss Earth pageant. 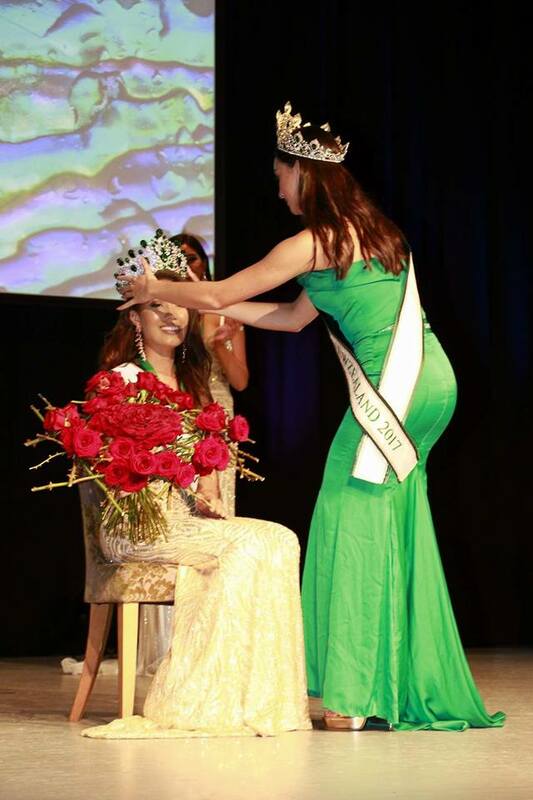 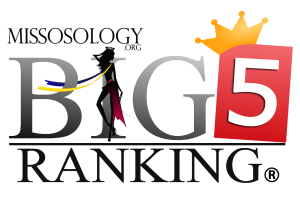 She received the crown from last year’s winner Abby Sturgin.